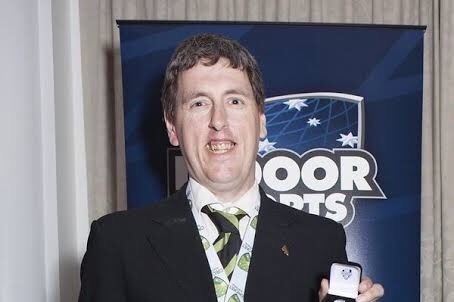 The great man that we call Doug is off to Toowoomba to chase some more silver ware for his collection in the Indoor Cricket sphere. Doug is a great community member within the Geelong Cricket arena and within the All Abilities Cricket arena. His tireless efforts are unbelievable. In order for Doug to get to Toowoomba he needs to cover a few costs. If we can help with some of these costs then the burden on Doug will be reduced and he go and enjoy his trip with his mates without the worry. A little bit can go along way with this, so if we can spare that coffee and beer this week/end and chip in to help Doug that would be awesome.